Even with all of the speakers out there right now, the world needs to hear YOUR message more than ever! But, how to you position yourself to quickly stand out? This is something you MUST master as a speaker. 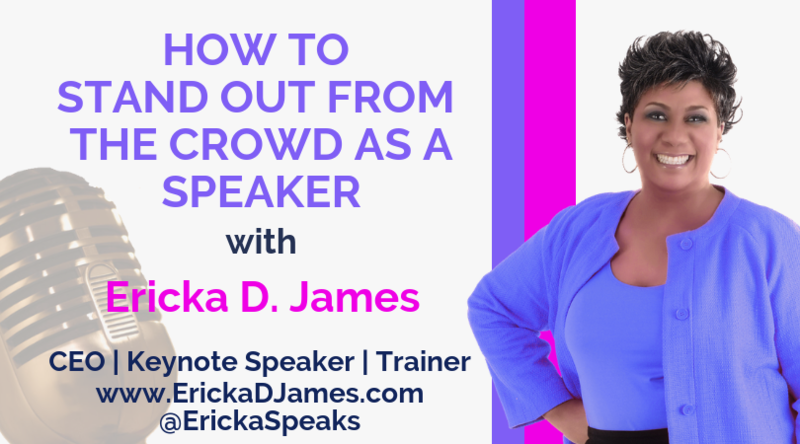 I share how to stand out from the crowd and position yourself as a top Speaker in this video. Enjoy!